When most people think of an accident, they think of auto accidents or slip and fall accidents. 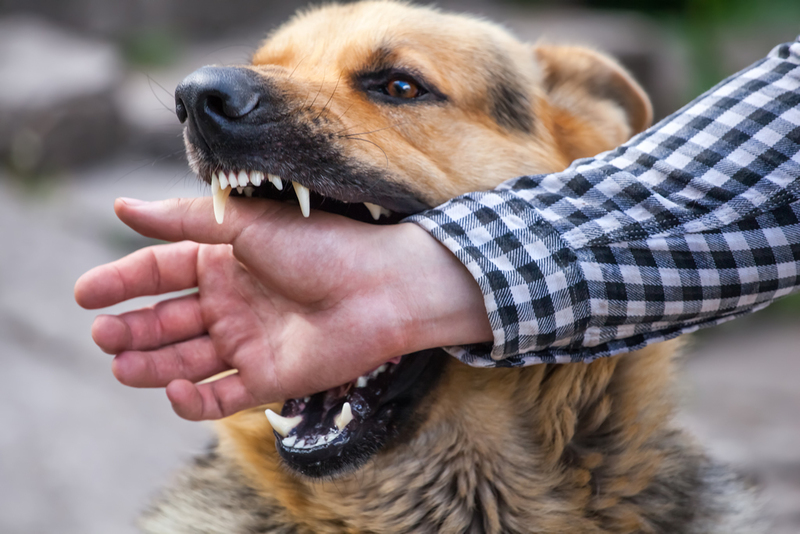 But one that is overlooked frequently is a dog bite, and if you're injured by a dog you should know that you do still have rights. However, understanding those rights is central to being able to move on past your injuries and find a more stable financial future for yourself. • Liability is applied no matter the previous history of the dog and its viciousness or lack thereof. • An owner's knowledge or lack of knowledge concerning the dog's temperament has no bearing on the question of liability. In short, if you're bitten by a dog in Florida, you will have the right to seek compensation for your injuries and get the help you need to make a full financial recovery. Proving fault is generally straightforward due to the clear guidelines that are in place concerning compensation. Witness testimony and accident reports are often enough to prove that you are owed some kind of compensation. Florida law focuses on applying liability based on individual responsibility. The greater your own responsibility in triggering the accident, the lower your potential settlement amount will be. Just because you played a role in your own injury, you may still have the right to compensation. Your attorney can determine more about this. An injury can leave you struggling with financial issues including medical bills, lost wages due to missing work, and more. When you file a personal injury lawsuit you will be able to get the compensation you need to pay those medical bills and offset your lost wages. 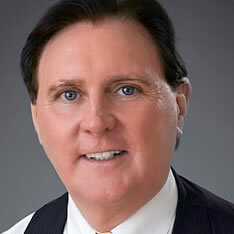 The goal of a personal injury lawsuit is to get you back to where you would have been had your accident never occurred. As such, getting the ball rolling and getting the compensation that you deserve. Even if you're not sure as to whether or not you have the right to compensation, speaking to an attorney is important. You may be more entitled to compensation than you realize. Your lawyer will review your case and fight for you. While our legal team fights to get you what you are owed, you can focus on physically healing and recovering from your accident. Contact us today to learn more about your rights and how we can get you what you are owed.